Yay !!! 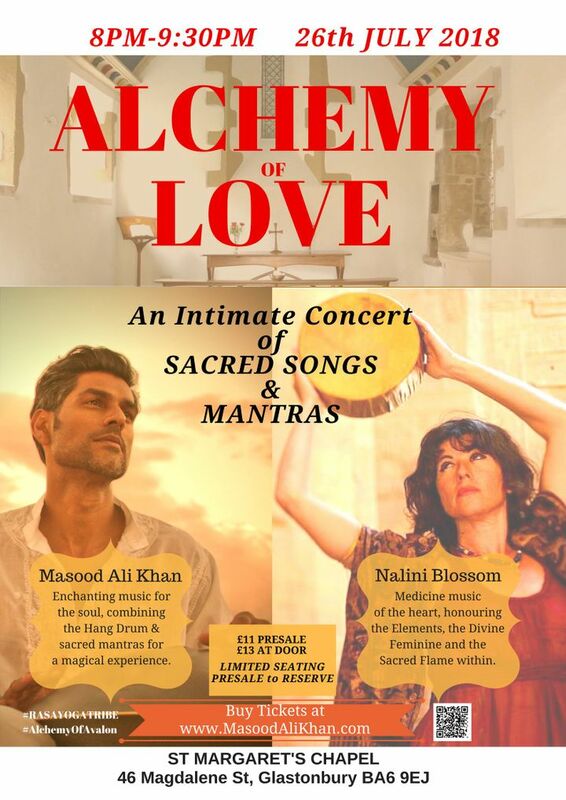 Alchemy of Love is returning to Glastonbury UK. Track to know when Masood Ali Khan is playing near you.